Hellllooooo! It’s great to meet you! I am Lisa Jacobs. I show people how to get more website traffic, sales and professional recognition. I want you to build a business that you can rely upon for extra income by helping you brand, market and advertise your wares. Plus, I talk about growth and expansion every chance I get because it’s delicious, and I love it! Serious-face bio: Lisa Jacobs is a marketing consultant for creative entrepreneurs. Her expertise comes from her own success in turning $100 of supplies into thousands of sales and a top-earning Etsy storefront. 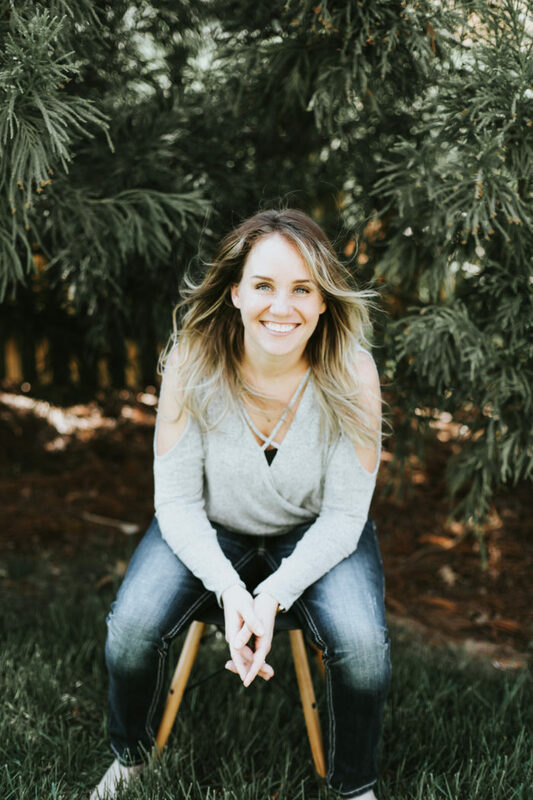 She freely shares her insights and strategy with like-minded entrepreneurial spirits on the blog, Marketing Creativity, and is the proud creator of The Luminaries Club: your creative business headquarters. About my creative business: I own Energy Shop Jewelry, a spirited little spot where I sell gemstone jewelry and Feng Shui supplies. In that, I turned $100 worth of supplies into work-at-home freedom. Since 2010, I’ve earned over six figures with my creative business. I found that I loved the business side of the Energy Shop as much as I love making the products I sell. This blog, Marketing Creativity is the result. About me: I live in the glorious city of Ashburn, Virginia. I’m very happily married with 4 insanely delicious children. Work with me: I’d be honored! Click here to see the different ways in which I’m available to help make your online business grow. TWITTER | PINTEREST | FACEBOOK | INSTAGRAM | ETSY | and ETSY again!